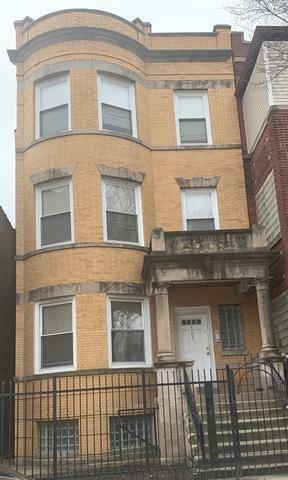 This West Garfield Park three-flat is a must see for investors and those looking to owner occupy! 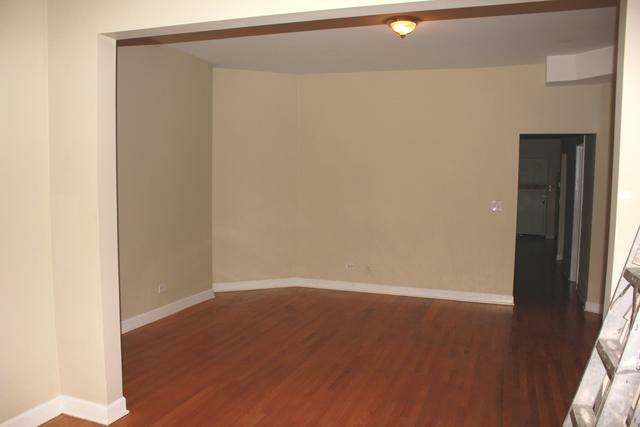 This property underwent a complete gut rehab in 2003. 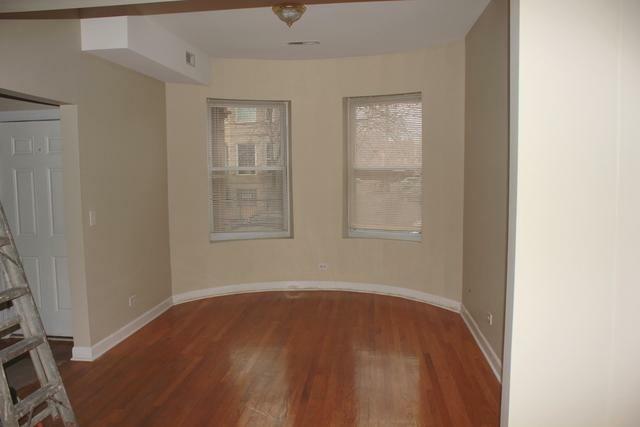 First-floor unit is duplexed and has three bedrooms and one and a half baths. Second and third-floor units have three bedrooms and one bath each. All units feature separate forced air heat and air conditioning (compressors secured on the roof). All basement floor drains disconnected from the city system and goes to separate sump wells that pump to backyards. Nearby expressway and public transportation. 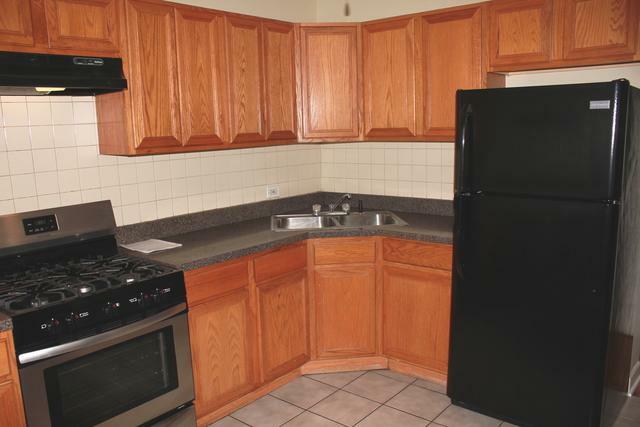 This property is an excellent addition to your new or existing portfolio.